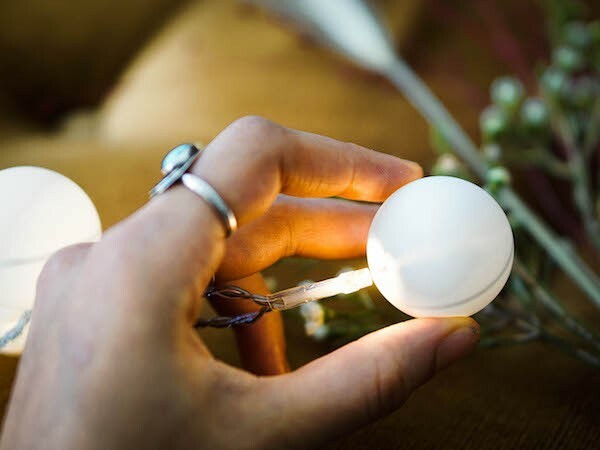 DIY Ping Pong Ball Lights - These Add Some Fun To Your Outdoor Space! Do you want to add some pizzazz to your home or outdoor living space? 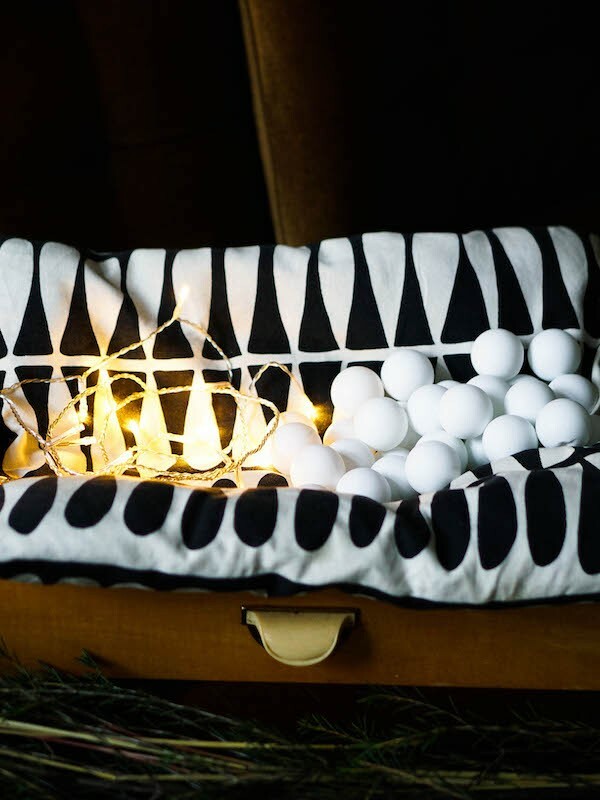 These easy DIY Ping Pong Ball Lights are a fun DIY idea that you can do, from start to finish in under an hour, even if you are not an “artsy” person! DIY Ping Pong Ball Lights – Add Some Fun To Your Outdoor Space! The LED lights you need are clear or colorful Christmas lights. The clear ones give off a soft white-gold glow inside ping pong balls and complement any type of décor you might have. While the multi-colored set imbues pops of – you guessed it – color in your home. 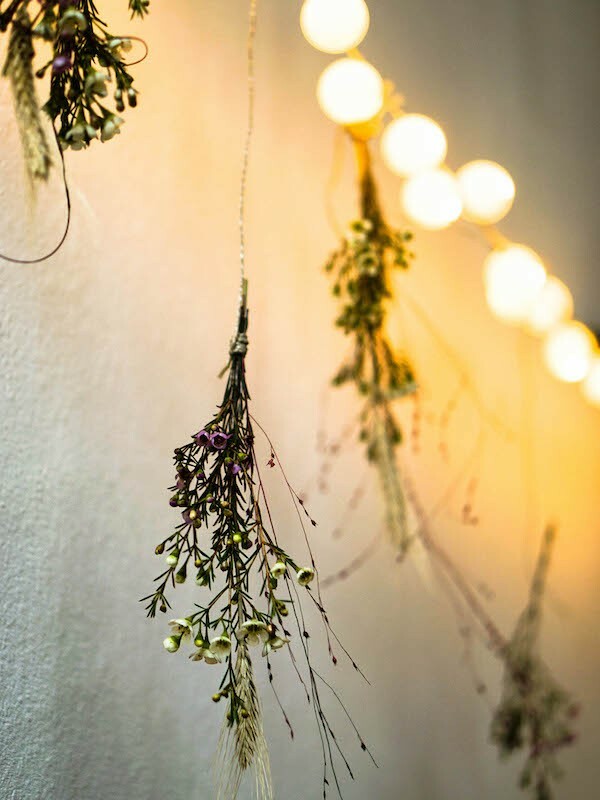 Depending on your needs, you can choose to buy long strands of up to 100 lights or short strands of 10-20 lights. You might also consider buying lights that run on batteries and a timer if you do not want to have your light on all the time. It is really easy to acquire ping pong balls if you do not already have them at home. 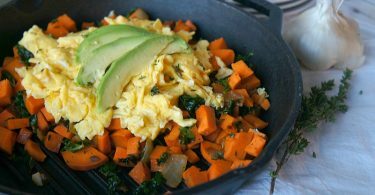 Most stores or online shops sell them in bulk for less than $10. You’re going to want one ball for each LED you have as well as some extras in case they break. Either way, it’s a good idea to keep extra bulbs and balls in case any need to be replaced over time. First, you should double check your lights to make sure each of them work properly and none become too hot after being lit for a short time. Yes, they are LED lights and don’t really get hot, but you never know if there is a short circuit in one bulb among many. It’s better to check and replace, just in case there are. Using glue or silicone is optional but it is recommended that you do, especially if you plan to hang them outside the house or year-round inside. It is a pain to clean or replace the ping pong balls repeatedly when too much dust or dirt gets inside them. If you seal each ball from the beginning, you will save yourself a lot of trouble and will only need to remove the balls whenever a bulb stops working. Stabilize your ping pong balls on something stable like an egg carton, toilet paper roll, or an egg cup. Push one LED light bulb through each hole. Make sure the hole is small – you should feel a slight resistance when you try to pull the bulb back out. Seal the hole tightly with a dab of silicone or glue and let it dry completely. You’re done! 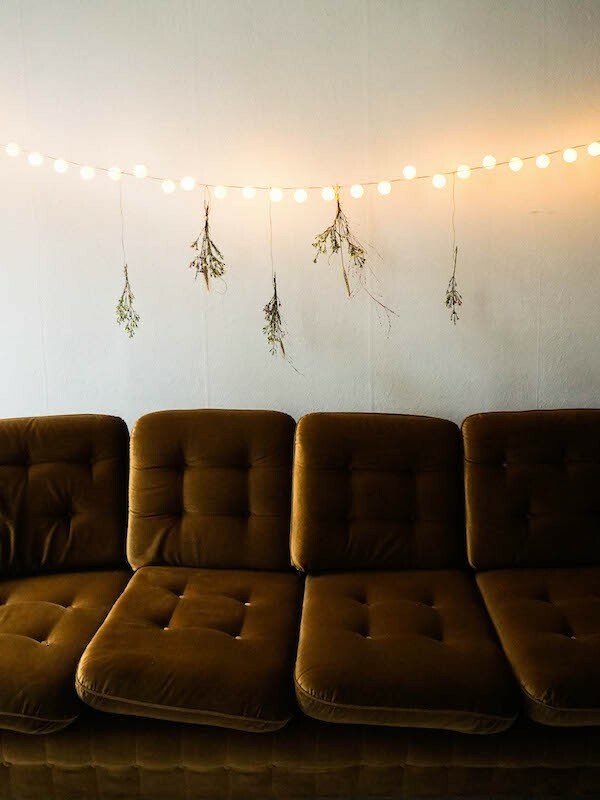 Hang up your ping pong ball string lights and treat yourself to some cake while you enjoy the new ambiance. 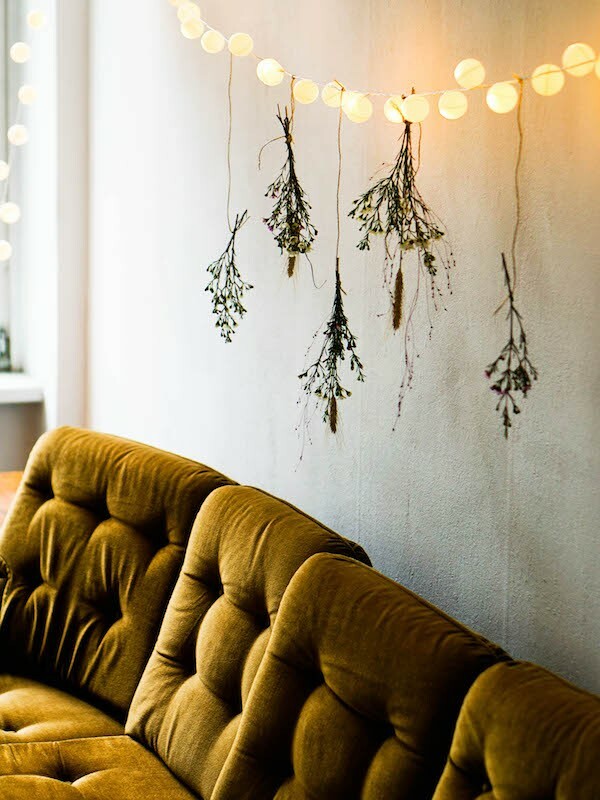 This super simple DIY is sure to be a conversation piece in your home! Callum Mundine is the co-owner of LED World (with his brother Simon Mundine). They are a lighting design firm with offices in both Melbourne and Sydney in Australia. You can find out more about them on ledworld.com.au. Thanks for the ping pong lights tutorial!